Fans took over twitter at midnight in conjunction with Rose’s birthday today which sees the idol turning 22. Pic from Soompi. 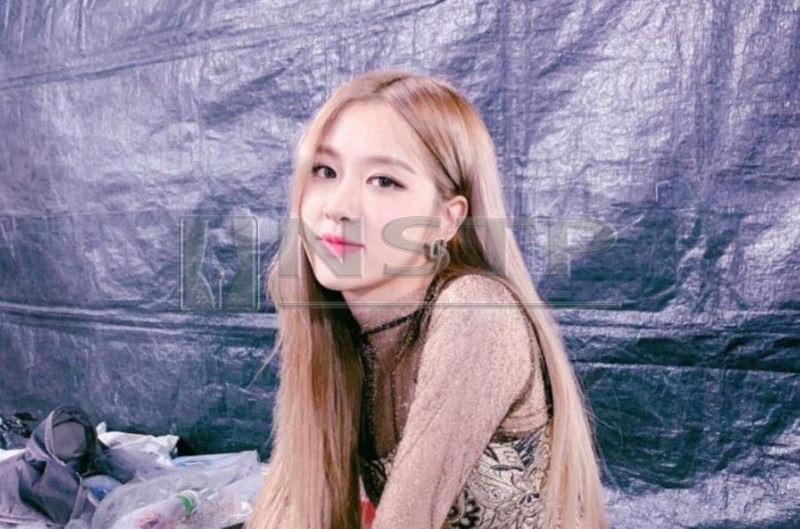 KUALA LUMPUR: Fans of popular K-Pop group BlackPink came together via online earlier today to celebrate the birthday of its member Rose. According to Soompi, the fans took over twitter at midnight in conjunction with the idol who turned 22. Blinks, as the fans are known, began trending the hashtags #RosesAreRosieDay and Park Chaeyoung, which is Rose’s Korean name, worldwide on social media platform as a way to show their love for the South Korean artiste. Apparently #RosesAreRosieDay was still the No. 1 worldwide trend on Twitter an hour after midnight. The official Twitter account of BlackPink also featured a birthday post that read: “Today is our lovely and cute Chaeng-squirrel’s birthday. The quartet’s agency, YG Entertainment, and its founder, Yang Hyun Suk, had online birthday wishes for Rose as well, which were posted via their official Twitter and Instagram accounts. Not one to miss out on the action, Rose had also shared her message of love and thanked legion of fans for their well wishes and continuous support. As a gift to them, she posted a soulful cover of American singer-songwriter Halsey’s hit electro song, Eyes Closed on Twitter and Instagram. #Showbiz: BlackPink's Lisa sets new record on her birthday!